Loyalty is important to us – if you have a question or concern regarding the water feature at your home or business, give us a call and we can help. We may be able to answer your query over the phone, but we also offer a full onsite consultancy service. When designed and installed properly, a garden pond requires little maintenance. However, issues can arise; hot weather can lead to excess algae growth, poor plant choice can lead to dirty water or sludge build-up. We offer a full onsite consultation and maintenance service. 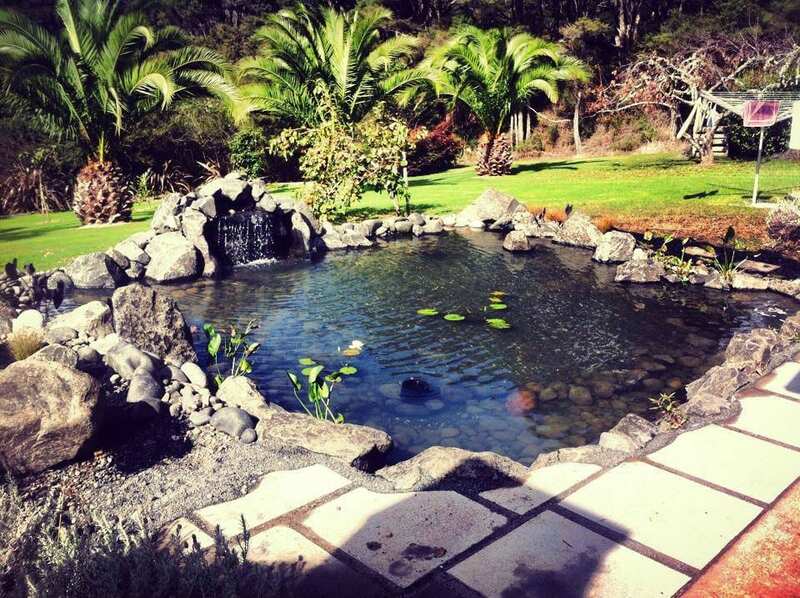 If you have any issues with the garden pond at your home or business, give us a call. Our extensive experience and expertise means we are confident that we can remedy the situation quickly and effectively. We are often asked about water features for wet or waterlogged sections. 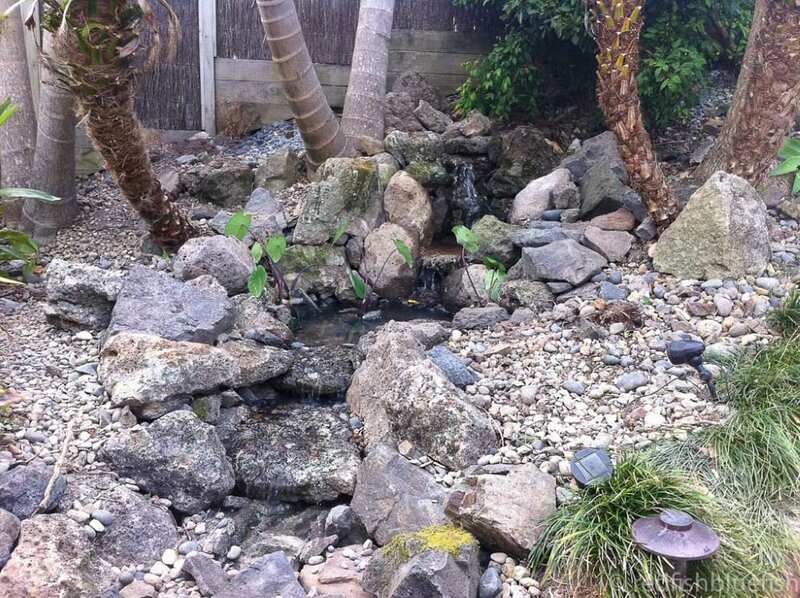 We can give advice on the best water feature for your section, whether it is a garden pond, a stream, a waterfall or some other water feature. 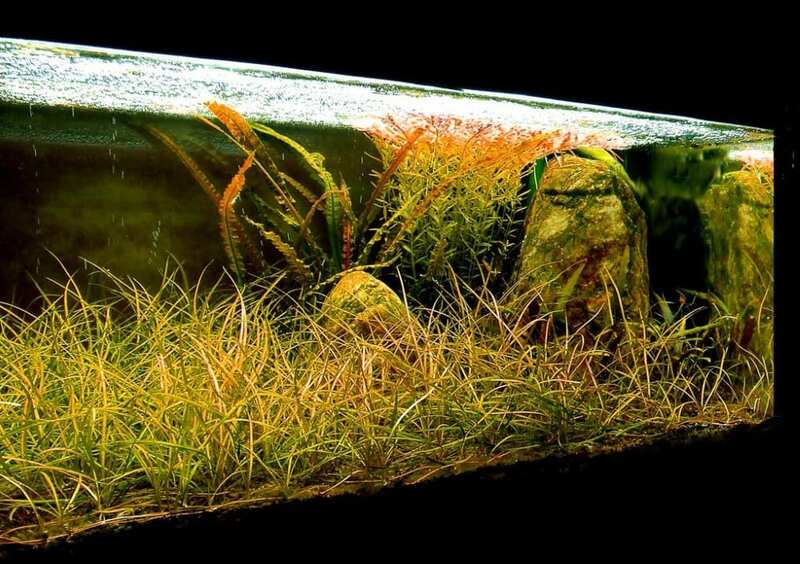 We will recommend the best plants to use and whether fish will survive in your water feature. And, if you don’t feel confident, we can do a full design and install of your water feature. We can even take care of the ongoing maintenance and cleaning. The technology and knowledge surrounding garden ponds and water features is developing all the time. 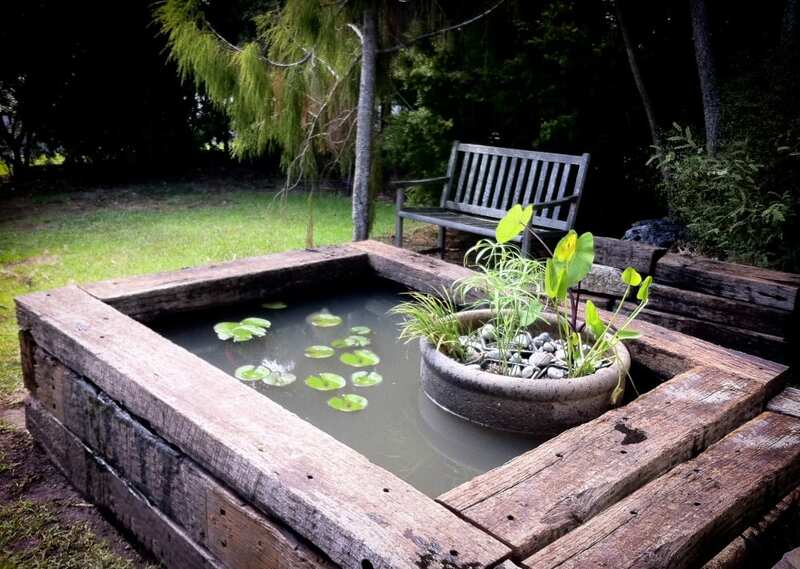 If you have a pond that is in need of refurbishment or repair, give us a call. We can clean & refurbish your existing pond or water feature so that it looks brand new again and runs correctly and cost efficiently. Restoration services include draining and cleaning, checking and repairing equipment, supply of new equipment when required, repotting water plants, and supply of new plants and fish when required. If you have an aquarium that is not looking or smelling as it should, or if your fish are not as healthy as they should be, give RedFish BlueFish a call. We can offer over the phone, or email advice. And, if we can’t fix the issue of the phone, we will come over and analyse and diagnose the problem – your fish will be happy again in no time.